Mike Fuller, 38, quit computer games and went analogue about six years ago and says the world of online gaming is behind him. "Online communication means that you don't get the full breadth of what communication actually is — like body language, and tonality, and expression," he told CBC's Radio Active on Thursday. So you get this kind of collective exuberance, and you can't do that with online or or digital gaming." These days he is strictly about analogue gaming, but Fuller said there was a point when he spent hours each day gaming online. He started playing video and digital games at three. When he quit his last game, World of Warcraft, an online multi-player game, Fuller said he checked his hours spent playing. He calculated he had spent eight hours on it each day for the past 15 months. It was a friend that first helped him realize that the game was keeping him from other parts of his life, Fuller said. "You end up sort of turtling in on yourself socially," he said. "I just thought, well, this is just a way of avoiding life. So that was a huge epiphany. And then trying to get out of it was an even greater epiphany because you realized that you've built a co-dependency on something." He now plays board games a few times a week. In 2016, Fuller started a YouTube channel called The Game Tower where he reviews board games. Many other players have ditched digital for analogue gaming, he said. Darek Burdziuk, 38, a friend and board game enthusiast said he lost interest in digital games years ago. "I kind of petered off because it was too expensive and and I didn't like the game play," Burdziuk said. "It was very much individual game play and you didn't really connect with anyone." Brian Flowers, owner of Table Top Cafe on 124th, the first board game cafe to open in the city, estimates that Edmonton has the most board game cafes per capita in Canada. Since he opened his first location, nine other cafes have opened in the city, compared with two in Calgary. "I think Edmonton likes to do things a little too hard," he said. "I was the first in Alberta and a bunch people jumped on board with that since I was doing so well." Flowers, Fuller and Burdziuk may be onto something. At the University of Alberta, a computer science class that teaches students about the principles of game design uses board games as a tool. 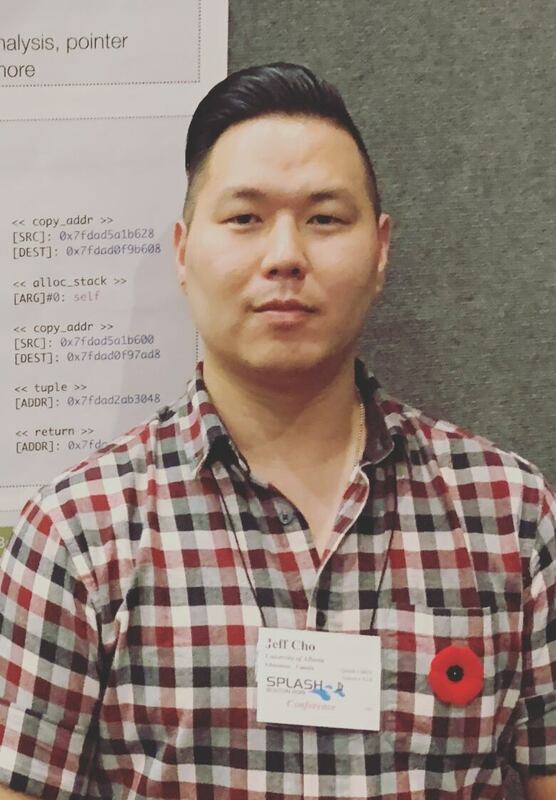 Jeff Cho is a game assistant of Game Design Principles and Practice, a course in the Computer Game Development Certificate program which started in 2013. Cho said creating board games helps students understand the player's perspective. Students design and test board games which are evaluated and graded. "With a board game, it's got to be a complete package and you can't handhold your players. So if your rules aren't clear, your mechanics are unclear, if your pieces don't communicate how to use them or what they can do clearly enough, your users won't be able to play your game well," he said. Many digital games use lengthy tutorial introductions to explain the rules to a player, something board games can't rely on, Cho said. "The rules have to be read and understandable and not something that people go back to all the time because they don't understand what they're supposed to be doing," he said. It's a really good way to get students to think critically about game design principles and iterate their ideas." "It really makes you think about ... what do you want the player to feel when they're playing your game? How do you want them to think? How do you want them to approach your products?" he said. Even though the course is part of program focusing on video and computer game design, Cho said some of the students have already created a tabletop product they could market. "I know there are people currently talking about taking their games they made for this course, turning it into a more polished package and shopping it to distributors," he said. CBC Radio One's Radio Active is hosting a live broadcast from the Table Top Cafe 10235 124th street NW from 3p.m. to 6 p.m. Thursday afternoon.